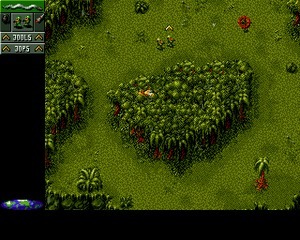 Pirates! 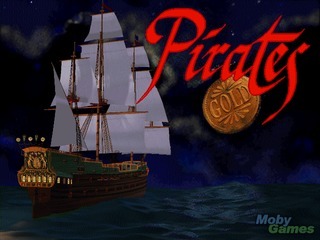 Gold is the remake of Sid Meier’s award winning Pirates! 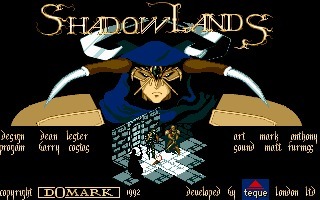 And was developed by MPS Labs and published by MicroProse in 1993 for MS-DOS and Sega Genesis. 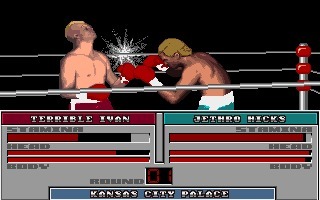 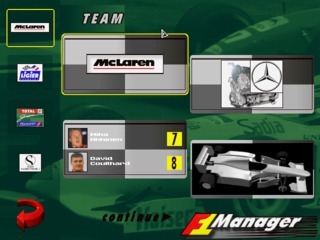 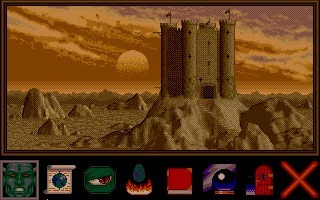 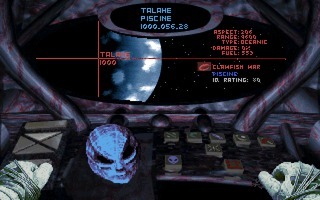 One year later it was ported to Amiga CD32 and Macintosh.